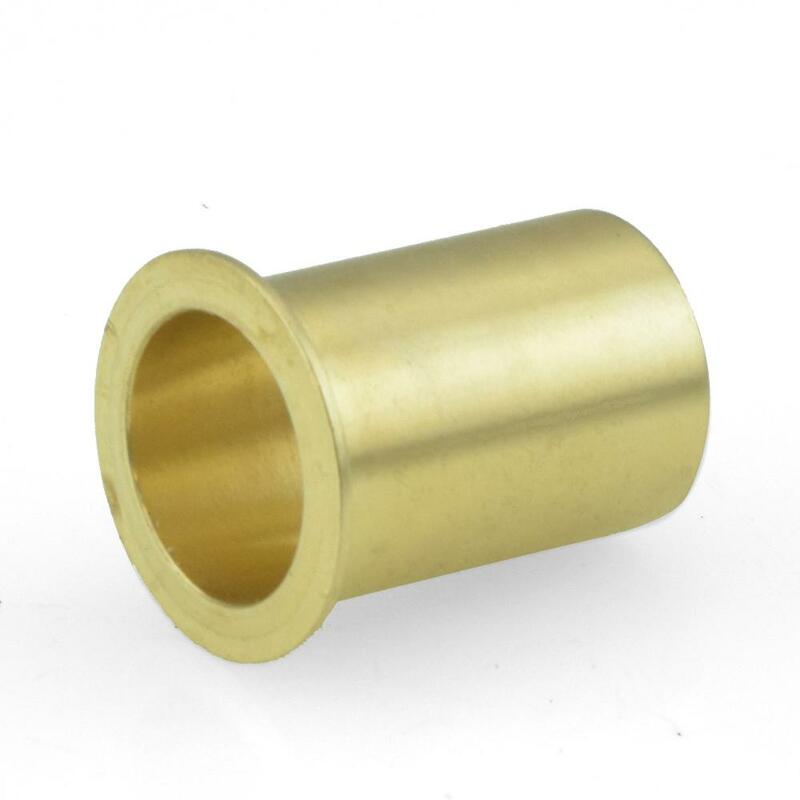 The 63PT-10X from BrassCraft is a 5/8” Compression Insert, Lead-Free. It's used when installing 5/8" OD plastic tubing in conjunction with 5/8" OD compression fitting in order to stiffen the pipe and prevent leakages caused by deformation. Made from lead-free brass and approved for potable water applications.